Aunt Alice took Miffy to the zoo yesterday – and they saw all sorts of exciting animals together. If you’re thinking of going to the zoo this summer with your little Miffy, here are some handy tips from Aunt Alice on making your trip as much fun as possible. 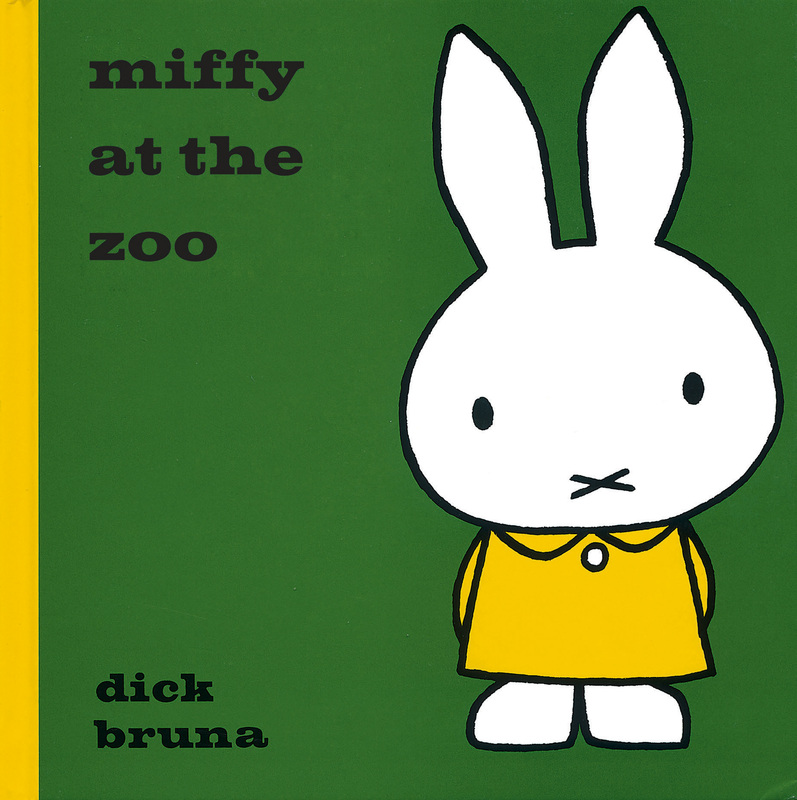 Miffy was very excited when she realised what sort of animals would be at the zoo. She knew exactly what she wanted to see and she knew all of the names of the creatures when she got there, because Aunt Alice has been reading a book about the zoo with her the night before. The new film, Miffy the Movie, is also set in a zoo – Miffy and her friends go on a treasure hunt with plenty of adventures involving the animals along the way. 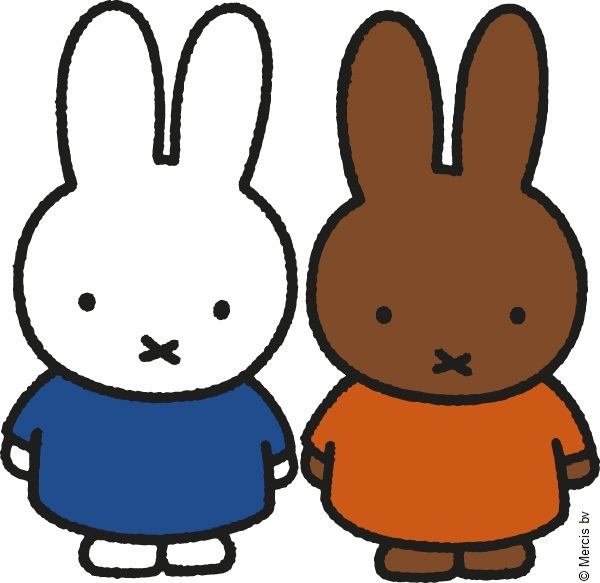 Miffy the Movie is now available on UK iTunes and GooglePlay. Rise and shine! It’s always a good idea to try and arrive early at the zoo so you can see as many animals as possible before it gets too crowded. You can then relax and have your lunch in a picnic spot, whilst resting tired little feet. You don’t want to miss seeing any of your child’s favourite animals so make a list of them and try to plot your route round the zoo to make sure you see them all. 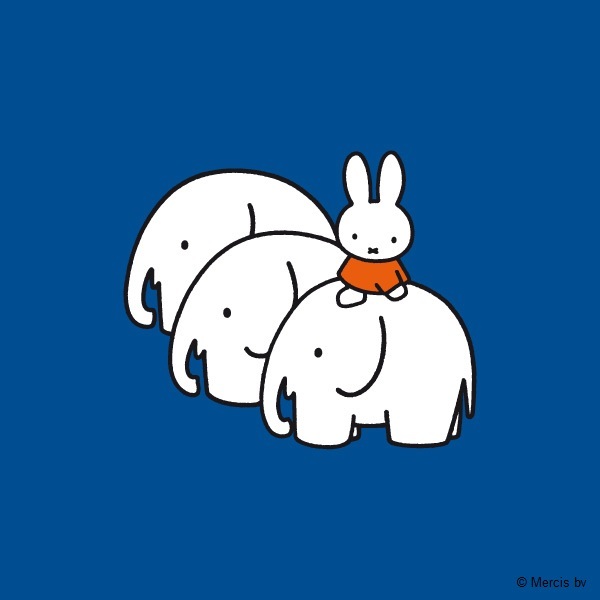 Miffy had elephants at the top of her list, and she got to see them twice this time. They were giant! For a day trip, it is always useful to have all your essentials with you, such as plenty of water, a packed lunch and suncream if it is hot. It’s also a good idea to bring a spare pair of shoes just in case your little one gets uncomfortable from walking around all day. Children love to imitate the animals they see, and it’s a great way for them to learn more about the different sounds they make. When she saw a lion, Miffy did the loudest roar she could, whilst Aunt Alice did a great impression of a kangaroo hopping along the path, which Miffy found really funny! 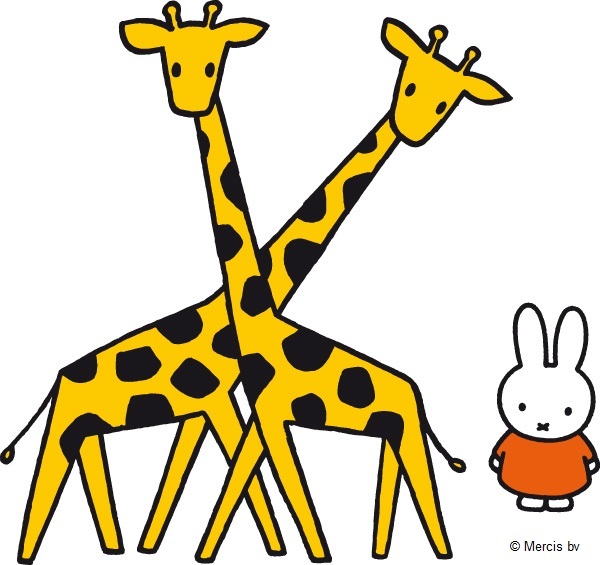 When Miffy’s friend, Melanie, next comes to play, they are going to go to the zoo together to see all of the loudest and biggest animals they can find! 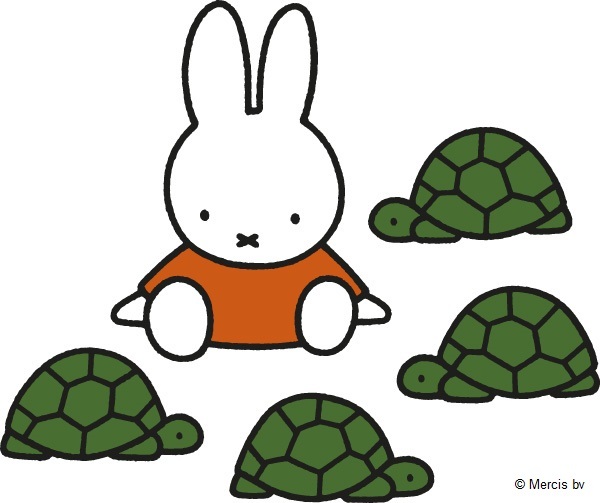 Miffy would love to hear about all of the animals you see on your adventures. Why not send her a photo on Twitter to @Miffy_UK.